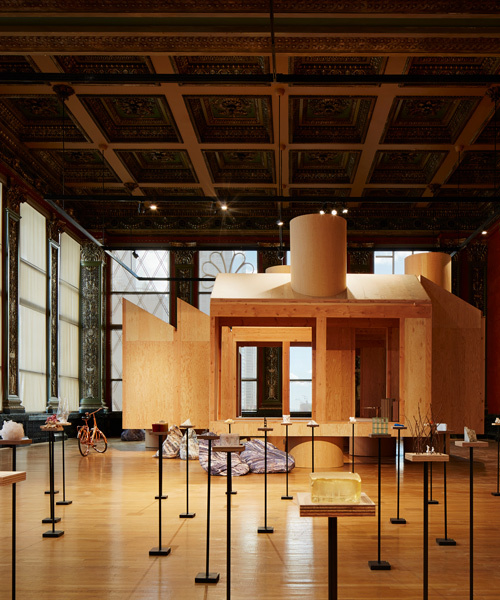 chicago architecture biennial 2019: the third edition of the biennial will open september 19, 2019, and will convene the world’s leading practitioners, theorists, and commentators in the field of architecture and urbanism to further explore, debate, and demonstrate the significance of architectural concepts in contemporary society. 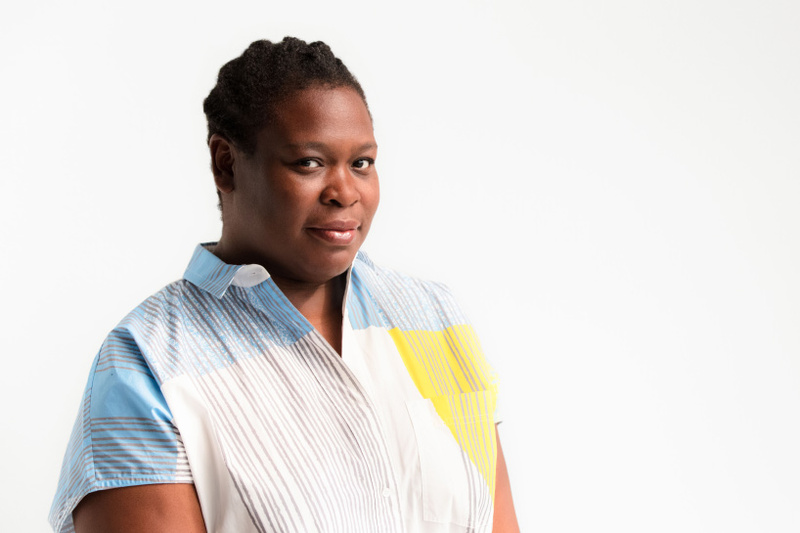 the 2019 chicago architecture biennial is led by artistic director yesomi umolu with curators sepake angiama and paulo tavares. 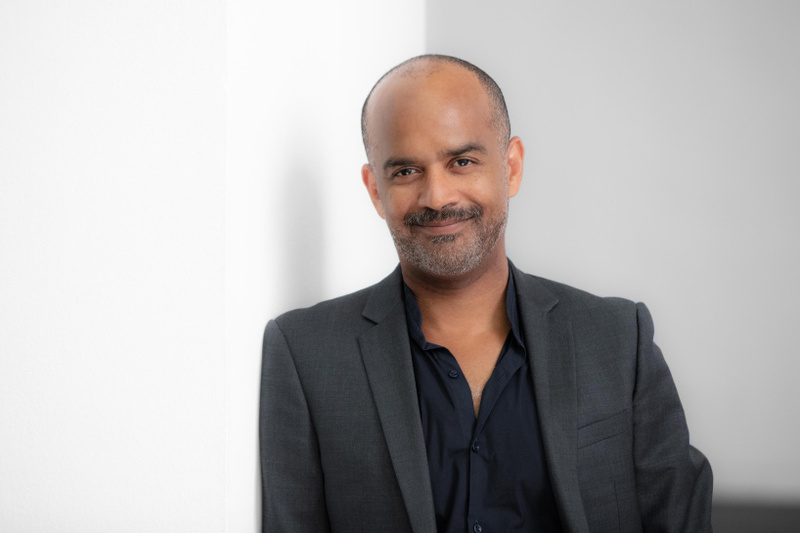 umolu currently holds the position of director and curator, logan center exhibitions at the reva and david logan center for the arts, university of chicago. 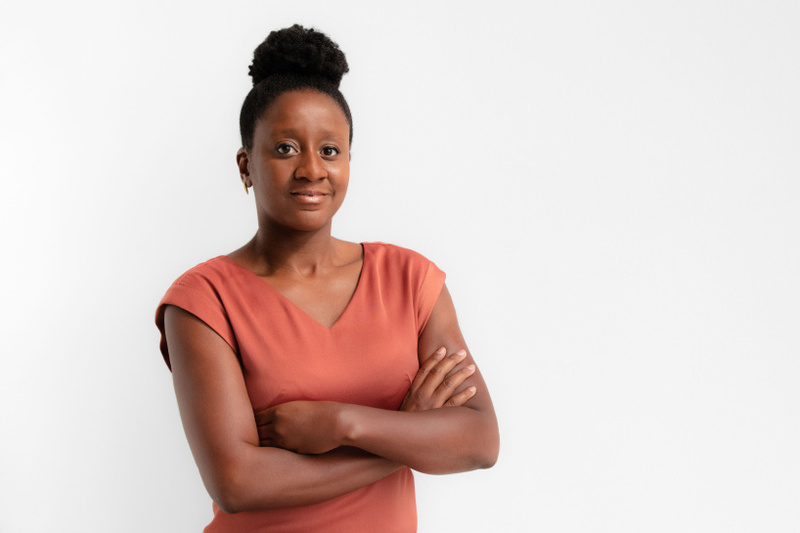 a curator and educator currently based in europe, angiama’s work focuses on the social framework, exploring how social spaces can be disrupted or provoked by multi-modal forms of learning, performance, design, and architecture. tavares is an architect who lives in brasília, where he is a professor at the faculdade de arquitetura e urbanismo, university of brasília. his research centers on the intersections between space, conflict, rights, and visual cultures. the chicago architecture biennial has announced today that its 2019 edition, directed by yesomi umolu​, will be titled ‘​…and other such stories’. opening on september 19, 2019, and remaining on view until january 5, 2020, the event promises to form an expansive and multi-faceted exploration of the field of architecture and the built environment globally. ​developed through a research-led approach, the curatorial team — led by umolu​ — draws on the spatial, historical, and socio-economic conditions of chicago to consider questions of land, memory, rights, and civic participation. the curatorial team, which also includes paulo tavares and sepake angiama, says that this edition of the biennial is particularly inspired by the city of chicago, serving as an exploration of its history and conditions that have and continue to shape its urban development. umolu​ states that this approach has inspired a broader view on the field of architecture to embrace practices that span building, design, planning, visual art, policymaking, education, and activism. emanating from the central exhibition at the chicago cultural center and extending into the city, the 2019 biennial will feature a series of new commissions, residencies, partner projects, and public programs. the biennial will address the potency of space, architecture, and the natural world as they relate to four areas of inquiry: (1) ​no land beyond​, which draws inspiration from indigenous approaches to nature, ecology, and landscape that transcend property ownership; (2) ​appearances and erasures​, ​which explores both shared and contested memories in consideration of monuments, memorials, and social histories; and (3) rights and reclamations ​and (4) ​common ground​, which foreground aspects of rights, advocacy, and civic purpose in architectural practice, including affordable and equitable housing. 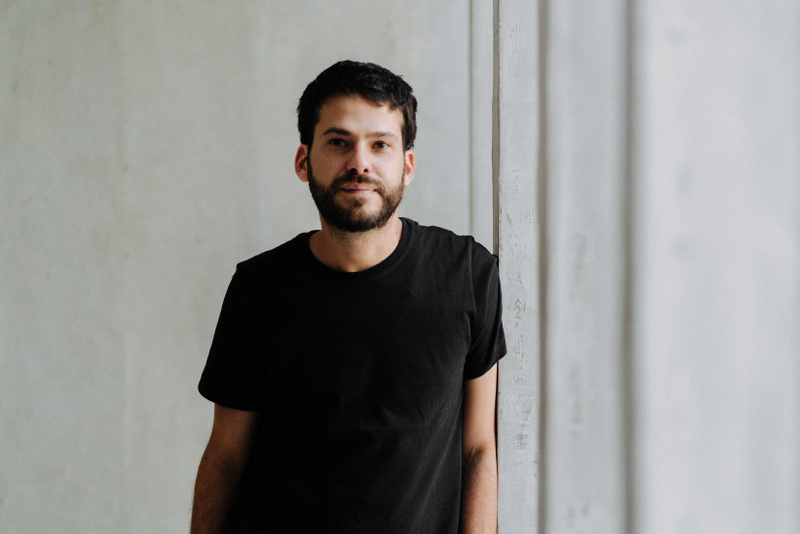 ‘our approach to this edition of the biennial has evolved through conversations with architects, spatial practitioners, and everyday people in chicago and other global locations, including through partnerships fostered in our research initiatives in the cities of sao paulo, johannesburg, and vancouver,’ notes ​artistic director yesomi umolu​. ‘through these engagements, we have drawn out a myriad of stories about how lived experiences across global communities, cities, territories, and ecologies resonate with architectural and space-making practices.’ read the full curatorial statement below. titled ​…and other such stories​,​ the 2019 chicago architecture biennial is rooted in close readings of the spatial realities of its host city. sitting at the crossroads of the great plains and the great lakes, chicago has been shaped by planetary forces: colonial expansion, mass migration, extraction economies, and rapid industrialization. thus, chicago’s urbanism is inextricable from the flows of people, goods, and capital—and the concurrent exploitation of bodies, labor, and nature—that have contributed to its making. today, despite the promise of economic development, chicago, like many other established and emergent global metropolises, faces challenging urban conditions that require the reimagining of forms of exchange between human activity, technology, and the natural world. by extension, owing to its physical geography, chicago is a singular context in which to address climate and ecological concerns shared by many postindustrial societies. a city of cultural encounters and differences, chicago has been shaped by waves of migration from ​europe, the american south, and latin america​. yet its urban fabric displays clear demographic demarcations and acute forms of spatial segregation that have been forged through uneven planning and housing policies. these divisions impact the experiences of residents and visitors today and replicate patterns of social and economic inequity that pervade cities and nation states around the world. the realities of spatial injustice in chicago co-exist alongside the city’s history as an epicenter of progressive social movements that have often leveraged architecture and public space as sites for social action and advocacy. chicago is thus an ideal site for investigation of the ways the built space reflects and impacts our understanding of the common, the collective, and the constitutional. the story of chicago’s urban evolution is one of many such tales​. the city illuminates many key issues confronting architecture and urbanism today, and its stories extend beyond regional and national boundaries to parallel those of other built and natural environments worldwide. building upon a research-driven approach to historical and contemporary spatial conditions, ​…and other such stories​ ​draws from the complexities and potentialities of chicago to trace dialogues between various practices and the questions they raise across global ​communities, cities, territories, and ecologies. no land beyond:​ reflects on landscapes of belonging and sovereignty that challenge narrow definitions of land as property and commodity. taking inspiration from indigenous cosmologies and considering social ecologies as comprising ​multi-species networks and constituencies, the biennial thinks through alternative designs and relationships between nature, society, and the built environment​. appearances and erasures:​ explores sites of memory and the politics of remembering and/or forgetting in contested spaces, considering space as a marker of past and present social imaginaries, visible or otherwise​. rights and reclamations:​ interprets space—urban, territorial, environmental—as a site of advocacy and civic participation, investigating spatial practices that foreground the rights of humans and nature. common ground:​ ​engages and addresses a constituency of actors and agents invested in developing ​tactics and methodologies for producing and intervening in public space—​both within and beyond the field of architecture. presenting ​practices and projects that include building, design, planning, visual art, policymaking, pedagogy, research, and activism, among others, ​…​and other such stories embraces architecture as an ​expansive practice that crosses disciplines and scales; engages a broad spectrum of spatial practitioners and publics; and functions across diverse sociopolitical and cultural registers. extending ​its reach into the city and across neighborhoods, this project also features collaborations with chicago-based organizations and communities aimed at fostering conversations that resonate simultaneously at local and global registers. ​in our current moment of shifting geopolitical alliances, rapid environmental change, and renegotiations of rights and civic life,​ ​…and other such stories​ ​draws out multiple narratives​, perspectives, and positions, opening up arenas of speculation that imagine space and the built environment anew.